FREE SUMMER FUN! 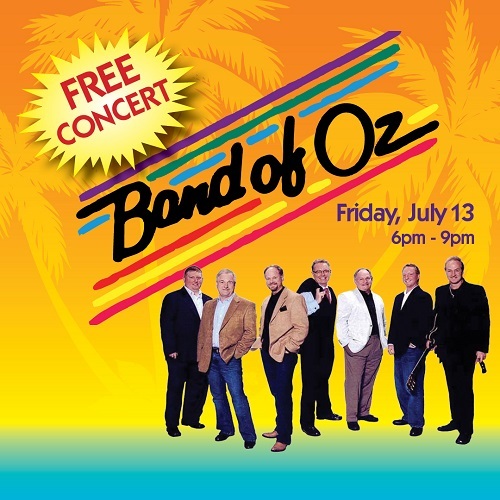 Plan for an enjoyable evening at Parkside Town Commons, full of FREE entertainment from the dynamic group, The Band of Oz! Also, enjoy a bounce house, face painting and games and prizes for the kids.